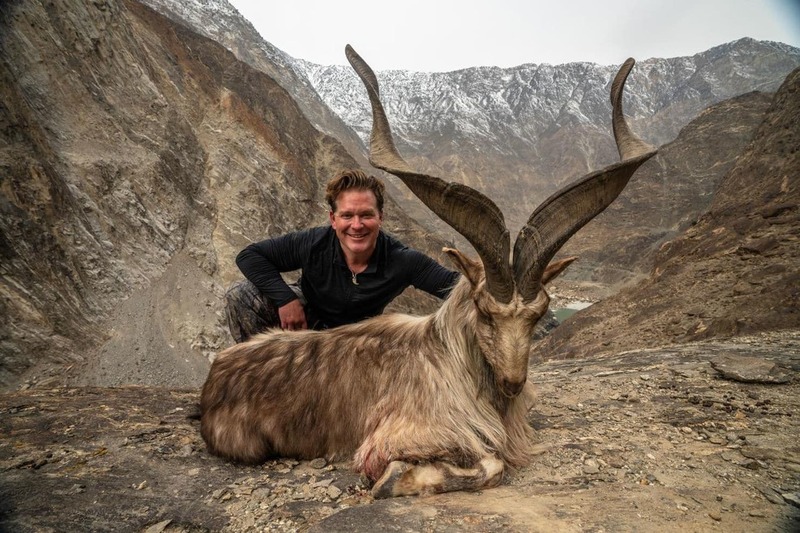 An American trophy hunter is receiving heat for a recent expedition to Pakistan’s northern Himalayan region of Gilgit-Baltistan. Bryan Kinsel Harlan, from Texas, reportedly paid $110,000 to hunt and kill a rare mountain goat. In the photo below, he proudly kneels beside the kill. US citizen #BryanHarlan who hunted an AstoreMarkhor few days ago at GB has said that Pakistan is more peaceful country than Mexico. if govt of Pak govt could put some investment in to tourism sector they could do great for this beautiful country. Harlan is the third American to travel to Pakistan and kill a markhor goat. The wild animal is considered to be endangered. In 2011, there were only about 2,500 markhor goats in the region. Over the past several years, the population has dwindled immensely, largely due to deforestation, military activities, local poaching, and unregulated trophy hunting. 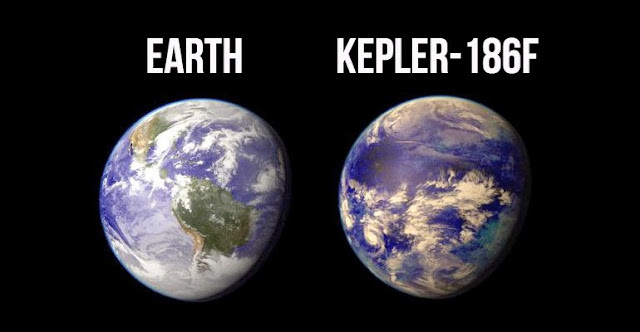 The image prompted outrage on social media. For the most part, people are angered by the lack of laws banning or regulating hunting. Despite the fierce backlash, Harlan remains proud of his adventure. The video footage of Harlan’s hunting expedition shows him climbing a cliff. He then shoots a male markhor which was sitting next to a young goat. In the next video, Harlan expressed his gratitude for being “welcomed with open arms.” He called Pakistan a safe destination for tourists and recommended it to American travelers. “This is a perfect example of hunters and villagers coming together for a common goal of game conservation,” said the hunter. To prevent the markhor goat from going extinct, Pakistan has allocated five sanctuaries in India for the rare mountain goats to roam freely and breed. Authorities in the country also allow hunters — like Mr. Harlan — who have paid large amounts of money, to hunt markhor goats in the region. They claim the effort will protect the endangered species from potential extinction. The Independent reports that about 80 percent of the profits from trophy hunters are reportedly given to “isolated residents” who live in the goats’ habitat. The other 20 percent is allocated to the government wildlife agencies.